The Democratic governor also intends to ask lawmakers to spend $55 million from last year's state surplus on coastal work. Long-sought coastal protection projects stretching across south Louisiana will share in $300 million the state is expected to receive over the next three years from offshore oil and gas drilling income, Gov. John Bel Edwards said Jan 23. The Democratic governor also intends to ask lawmakers to spend $55 million from last year's state surplus on coastal work as well. He said that addressing Louisiana's land loss from erosion and its increasing vulnerability to hurricanes must be a focal point for the state. "This is a threat to the 2 million people who live and work along the coast," Edwards said at LSU's Center for River Studies. "There is a sense of urgency that we just cannot escape." Levee work that is part of the Upper Barataria Risk Reduction System in St. Charles, Assumption and St. James parishes. 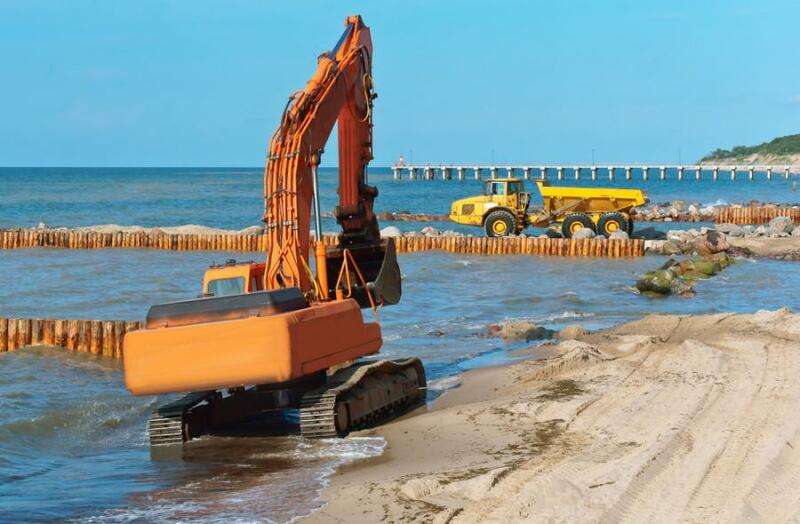 Of the surplus dollars, Edwards wants to put $30 million toward the state's obligation for the West Shore Lake Pontchartrain hurricane protection project. The other dollars would be split among projects. Edwards also named interim leader of the Coastal Restoration and Protection Authority, Chip Kline, to the permanent position.